May 24, 2010 -- The Arkansas State University Theatre has released the schedule for the 2010 ASU Summer Children’s Theatre season. All performances will be held at Fowler Center, 201 Olympic Drive, Jonesboro, on the ASU campus. Tickets are now available online. 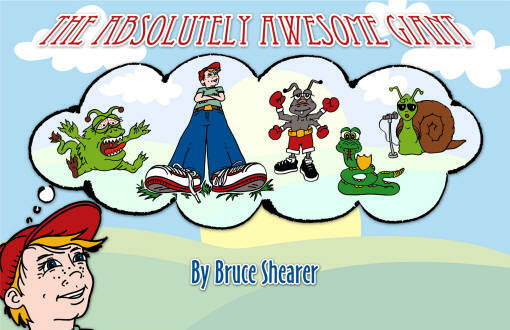 The 15th season of children’s theatre at ASU will open with "The Absolutely Awesome Giant" by Bruce Shearer. Is he a giant, or isn’t he? Travel down the road with the Awesome Giant to meet singing snails, a boxing beetle, and maybe even a monster or two! Lots of fun and audience participation is in store. Performance dates are Wednesday, June 23, at 10 a.m. and 2 p.m.; Thursday, June 24, at 10 a.m. and 2 p.m.; and Friday, June 25, at 10 a.m. and 7:30 p.m. This production of "The Absolutely Awesome Giant" is sponsored by the ASU Theatre Guild. 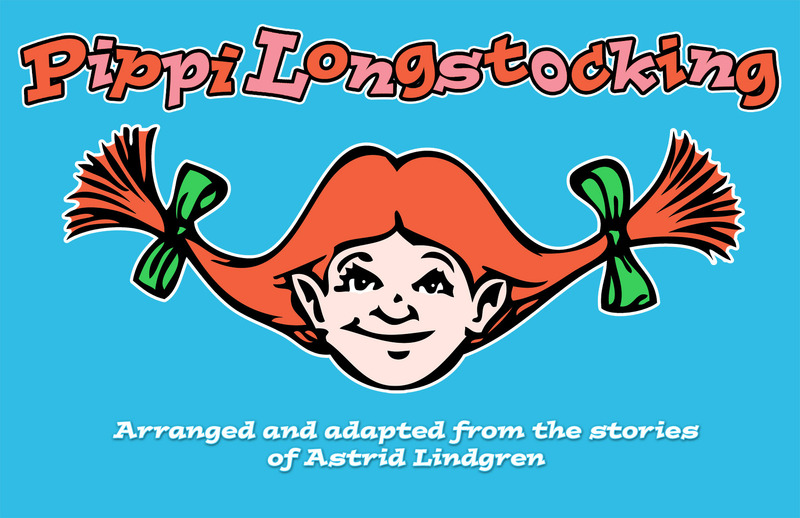 The second production of the 2010 season is "Pippi Longstocking" by Wesley Van Tassell, arranged and adapted from the stories of Astrid Lindgren. Meet Pippilotta Delicatessa Windowshade Mackrelmint Ephraim’s Daughter Longstocking, the strongest girl in the world! Pippi is smart, sassy, funny, and unique. Everyone falls in love with Pippi, and audiences will, too. Performance dates are Wednesday, July 28, at 10 a.m. and 2 p.m.; Thursday, July 29, at 10 a.m. and 2 p.m.; and Friday, July 30, at 10 a.m. and 7:30 p.m. 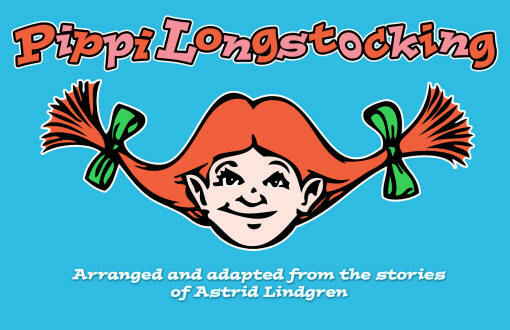 This production of "Pippi Longstocking" is sponsored by the Golden Grotto and the ASU Theatre Guild. All seating is reserved, and tickets for reserved seating may be purchased in advance at the ASU Central Box Office in the Convocation Center or by calling 972-ASU1. Tickets are available online (http://www2.astate.edu/tickets/) --click the ticket icon or the tickets tab in the menu bar. Reserved seating tickets (if available) may be purchased at the door on the evening of the performance. Ticket prices for ASU Theatre’s 2010 Summer Children’s Theatre performances are $5 in advance and $7 at the door. Purchasing tickets in advance is highly recommended.